Helping you when you need it most is what we do best. 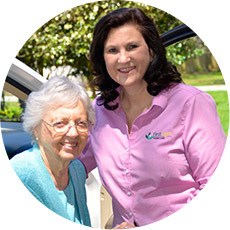 At FirstLight Home Care of Austin, our focus is on helping adults of any age live a better life, wherever they are through our reliable home care and caregiver services. 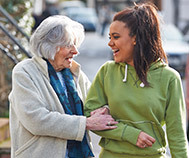 As a leading provider, FirstLight’s Home Care services are as varied as the people we serve. No matter the circumstance, we have a home care solution to fit the needs of your loved one – and you. Our non-medical services can be short-term or long-term, for as little as a few hours or around-the-clock. 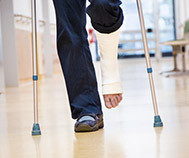 We can build an individualized care plan for your loved one. Our professionally trained Austin caregivers provide specialized, individual home care for seniors, the disabled, adults recuperating from surgery or childbirth, and even people who just need someone to talk to. 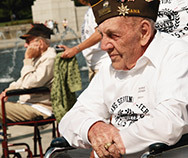 FirstLight’s senior services focus on providing in-home non-medical care to enable seniors to stay in their own home. 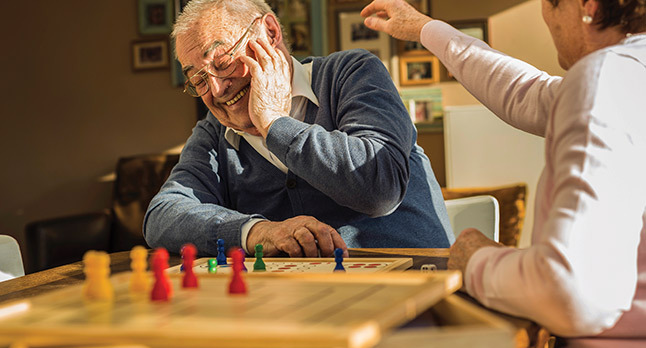 Our Dementia Care Program designs individualized care plans built on the foundation of respect and purposeful living. Our services for disabled adults center on the positive aspects of daily life. Our respite care service brings it all full-circle – back to you, the primary caregiver. 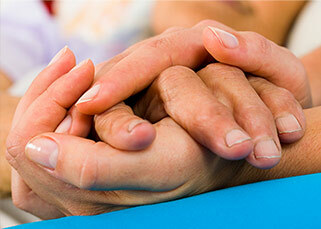 Providing peace-of-mind is a by-product of providing quality care for your loved one. Contact FirstLight Home Care for all of your non-medical home care needs. Our home care and caregiver services are available to adults throughout Austin, Westlake, Lakeway, Bee Cave, Westlake Hills, Sunset Valley, Barton Creek, and Oak Hill.